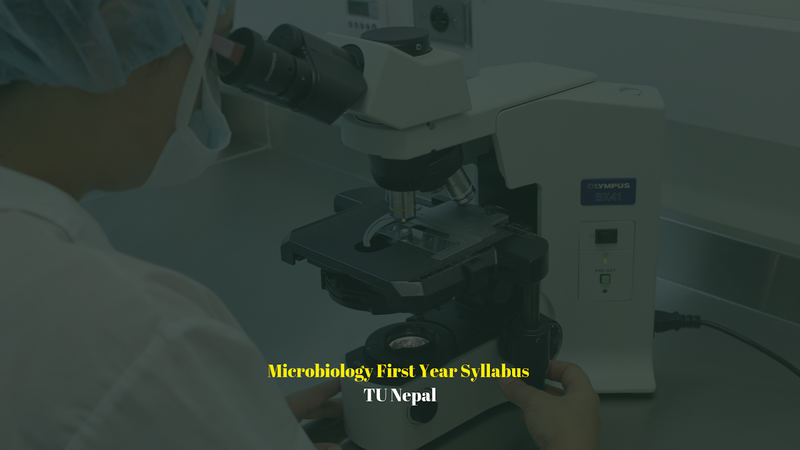 • Understand the concept of the microorganism, history of microbiology, classification schemes and the nomenclature of microorganisms, scope and application of microbiology. • Know handling, methods, growth, physiology, metabolism, genetics of microorganisms. • Understand the basics of bacteriology, virology, mycology and parasitology. Classification schemes of living organisms, differential characteristics of prokaryotic and eukaryotic microorganisms, general principle of nomenclature, three and five kingdom concepts, basic understanding of the classification of bacteria, viruses, fungi and protozoa classification, nomenclature and characterization of bacteria according to Bergey's Manual of Systemic Bacteriology. Harmful and beneficial microorganisms, applied microbiology (Medical, public health, agricultural, food, biotechnology, environmental, industrial, pharmaceutical microbiology). Structure of bacteria, morphology and fine structure of cell organelles, differences between Gram-positive and Gram-negative bacteria. Nutritional types of bacteria (photo lithotrophic, chemolithotrophic, photo organotrophic, chemoorganotrophic), entry of nutrients, passive and active transport, bacterial growth, growth curve, factors affecting growth. Types of bacteriological culture medium, techniques for isolation and enumeration of bacteria (streak plate technique, pour plate technique, spread plate technique, membrane filtration, most probable number, direct microscopic count), biochemical tests of bacteria, methods of the culture of anaerobic bacteria culture preservation methods. Structure and function of prokaryotic DNA, genetic code, plasmids, concepts of bacterial genetics and role of RNA and DNA, bacterial recombination (transformation, conjugation and transduction), types and importance of mutation. Microscope (light, stereo, dark field, phase contrast, electron and fluorescence), types of staining methods for microorganisms, aseptic techniques in microbiology. Normal microbial flora of human body, the concept of host parasitic relationship, the concept of immunity. General structure (Size symmetry and shape)of the virus, classification schemes, viral genetics detection, enumeration (plague assay, haemagglutination test, quantitative PCR, neutralization test) cultivation of viruses. Origin morphology and classification of parasites (blood, tissue, intestinal parasites, soil-transmitted helminths and nematodes), the technique of detection, enumeration and identification of protozoan and helminthic parasites. Origin, morphology, and medical classification of fungi. Techniques of isolation, morphological identification, culture and enumeration of yeast and mold.